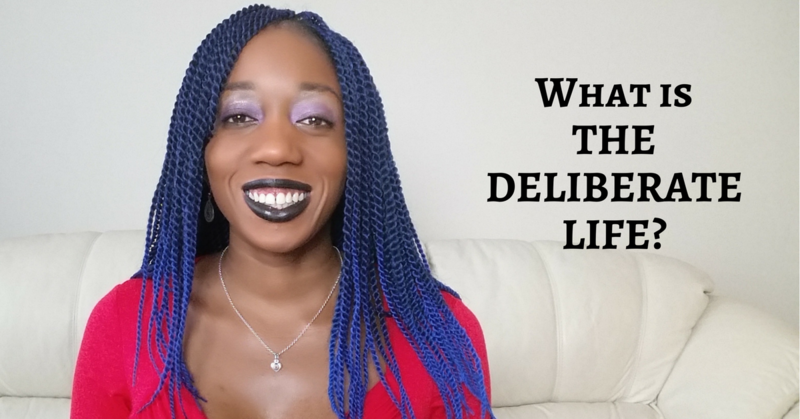 The Deliberate Life: What Does It Mean To Live Life Deliberately? I had lived a life of striving and struggle for so long, I just wanted desperately to believe that if I followed all the rules then I would be fine. How many people have tried that and discovered that there is no safety or certainty to be found by looking outside of yourself?! And you are left shaky and even more desperate to shore things up. If fear keeps you working hard then hey, why not indulge it? There is a part of you that vaguely remembers that you were born for something more and you find it hard to settle for what others tell you is happiness and satisfaction because to you, it is not. They were simply a way for me to stop thinking about the calling on my life which seemed impractical and improbable AND unreasonable and illogical. I said the prayers, begged and pleaded for change, for a sense of peace but then IGNORED every single nudge inside. Can you be honest about it? Do you tell yourself that you are being reasonable but then claim to be a person of faith? A person of faith that NEVER acts on faith and only ever acts in a familiar way, does familiar things and wonders why life never really changes. A LIFE OF FREEDOM, FULFILMENT, ABUNDANCE! Where you hear and act on those intuitive nudges, you act on divine guidance knowing that you DO NOT KNOW everything but that power within DOES! I always see this vision of a jigsaw puzzle where you are the right shape for the space you are designed to fill. That is true fulfilment. You living to your design. You doing the things you have vision for. Your vision is your permission, you know! Though spiritual people can sometimes be wary of abundance and prosperity and wealth, I KNOW you are born to thrive. And yes, we can try to spiritualise it all and say that abundance is about more than just money – YES IT IS! It includes you never having to worry about how things will be afforded and yes, sometimes the intuitive nudges from Spirit within will lead you in the direction where things you desire are simply supplied to you and that is great! However, you do not want to have internal blocks to learning how to create wealth deliberately, as well. FREEDOM from limiting beliefs, remember? The thing you forget is that EVERYTHING is spiritual. Do not let your shame and false beliefs stop you from living out your calling. And that is not the ABUNDANT LIFE! Will you allow it in? And overall, the DELIBERATE LIFE IS ABOUT LOVE! You become even more LOVE! It is time to LIVE LIFE DELIBERATELY! 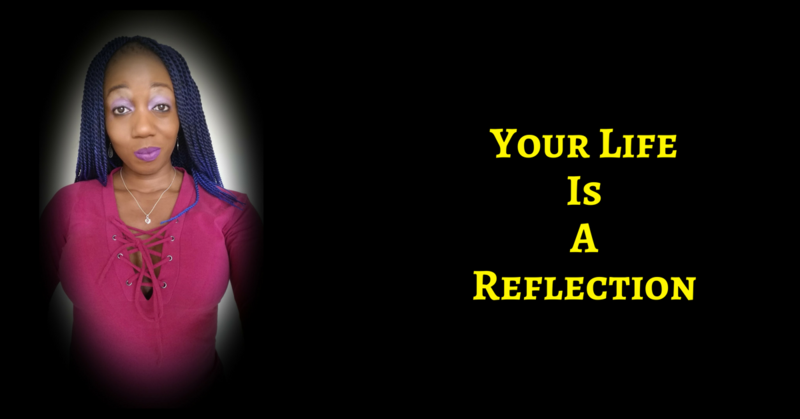 What If Your Life Is Completely A Reflection OF What You Believe?